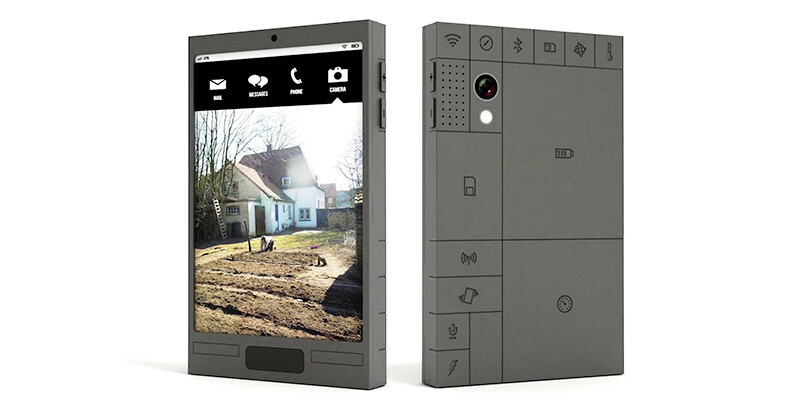 The designer Dave Hakkens unveiled its Phonebloks project in a video on Youtube. The concept is simple but brilliant: a phone consists of various modules, interchangeable blocks in order to adapt to the needs of the user. And is rare in this type of project, the developer is not seeking funding, but partnerships. Phonebloks is simple, but if the phone Dave Hakkens keeps its promises, it could bring some changes in the world of mobile phones. Tired of the limited life models of large manufacturers such as Apple or Samsung, Dave Hakkens put on a modular phone, which consists of several independent and interchangeable blocks. A Mobile phone kit to summarize, but has many advantages: maintenance and repair facilities, if anything is damaged or does not work, replace it becomes trivial and does not need to return to the manufacturer . The Mobile phone becomes modular: in the video, the project shows that it is possible to add or remove different blocks corresponding to several characteristics of the device according to its own needs. If you do not see the usefulness of a camera on your smartphone for example, you can easily remove the block containing the camera and replace it with a more powerful battery. At this moment, Dave Hakkens do not ask for money, but hopes to discuss the concept and find partners through a campaign of Thunderclap, who has largely achieved its objectives. The site details the project also worth to follow against the influx caused by the video, posted. 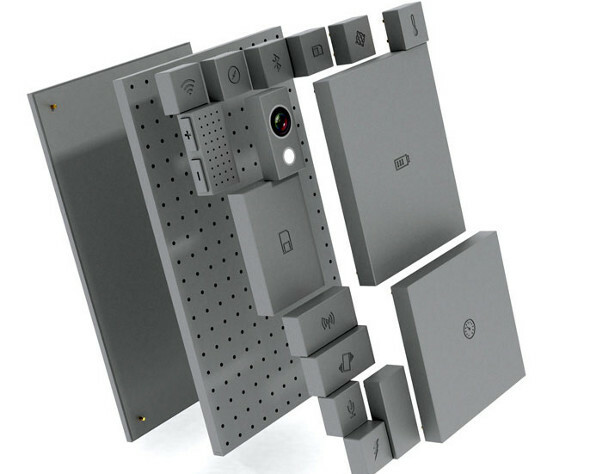 The project is certainly exciting, but Phonebloks is still a concept. Dave Hakkens plans to partner with stakeholders and smartphone manufacturers to enable them to make their own blocks. Yet several barriers stand in his way: such a phone would in effect the establishment of common standards in the industry so that the blocks can work well together, and it is not sure that all manufacturers are packed the idea of ​​a modular and easily repairable composite phone that could overshadow their own devices. But for the consumer interest is obvious, and Dave Hakkens requires nothing more than a click to support the project. In these times of rampant crowdfunding is original enough to be noticed. Remains to be seen if Phonebloks keep its promises.